The final years of the Ottoman Empire were catastrophic ones for its non-Turkish, non-Muslim minorities. From 1913 to 1923, its rulers deported, killed, or otherwise persecuted staggering numbers of citizens in an attempt to preserve “Turkey for the Turks,” setting a modern precedent for how a regime can commit genocide in pursuit of political ends while largely escaping accountability. While this brutal history is most widely known in the case of the Armenian genocide, few appreciate the extent to which the Empire’s Assyrian and Greek subjects suffered and died under similar policies. 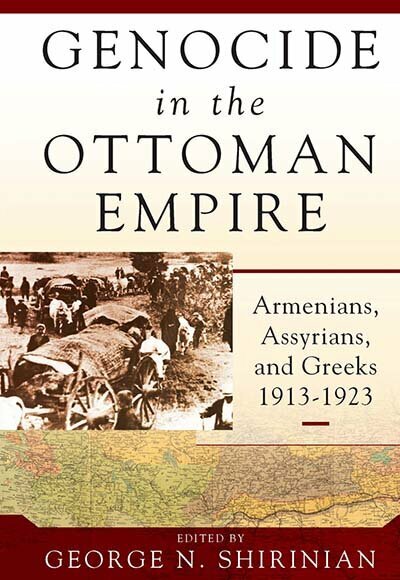 This comprehensive volume is the first to broadly examine the genocides of the Armenians, Assyrians, and Greeks in comparative fashion, analyzing the similarities and differences among them and giving crucial context to present-day calls for recognition.